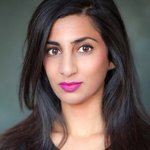 Tanzeel Akhtar has held full-time positions in London working for FT Alphaville, Interactive Investor, Fund Strategy, Money Marketing, Mining Journal, Marketing Week and Futures and Options Intelligence. New York-based decentralized internet and developer platform Blockstack has partnered with a number of venture capital groups to launch the $25 million Blockstack Signature fund. 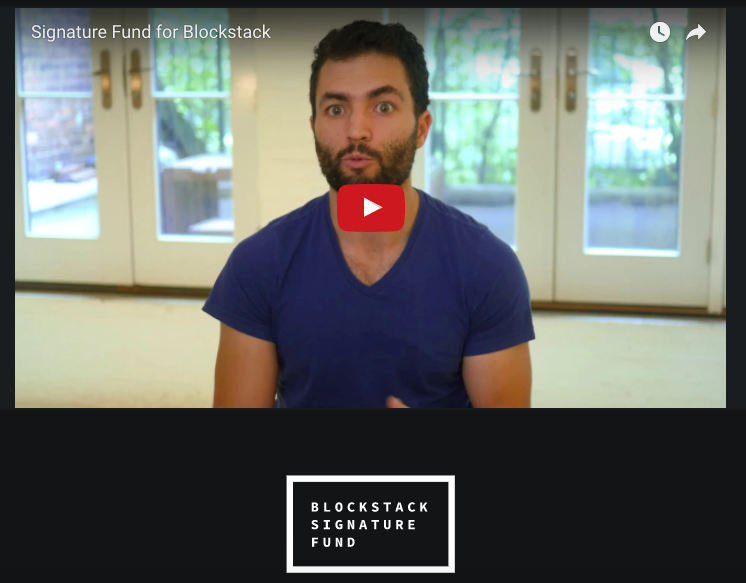 The Blockstack Signature fund is backed by Lux, OpenOcean, VersionOne, RisingTide, and Compound, and funding will go toward apps being built in the Blockstack ecosystem. 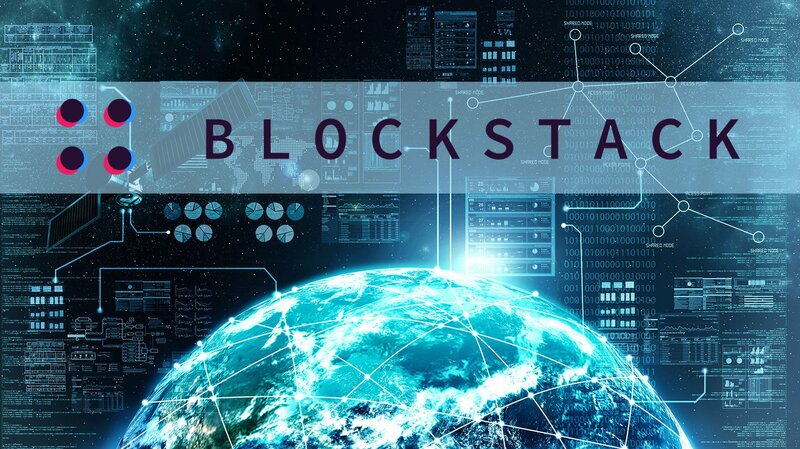 Patrick Stanley, growth partner at Blockstack, explained to Bitcoin Magazine that “Blockstack is not launching the VC fund but facilitating.” That is, the company’s role in the fund has been to gather the venture capital groups, attract the developers and facilitate the partnerships that will result in quality app development on the Blockstack platform. VC investing is a type of private equity, a form of financing that is provided by firms or funds to small, early-stage, emerging firms that are deemed to have high-growth potential, or which have demonstrated high growth in terms of number of employees, annual revenue or both. 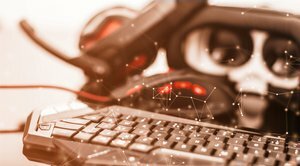 Blockstack was formerly known as Onename and passed through its young company status in the summer of 2014 as a startup looking to streamline bitcoin transactions.